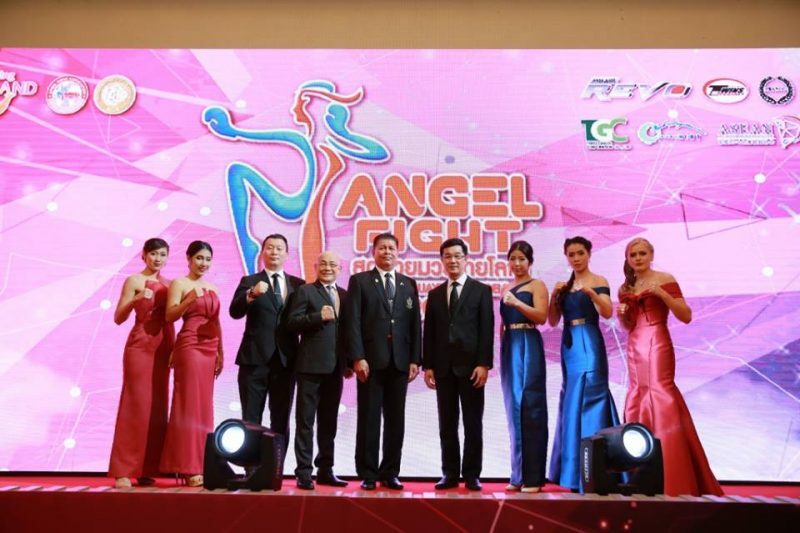 From the people who brought you World Muaythai Angels comes Angel Fight. 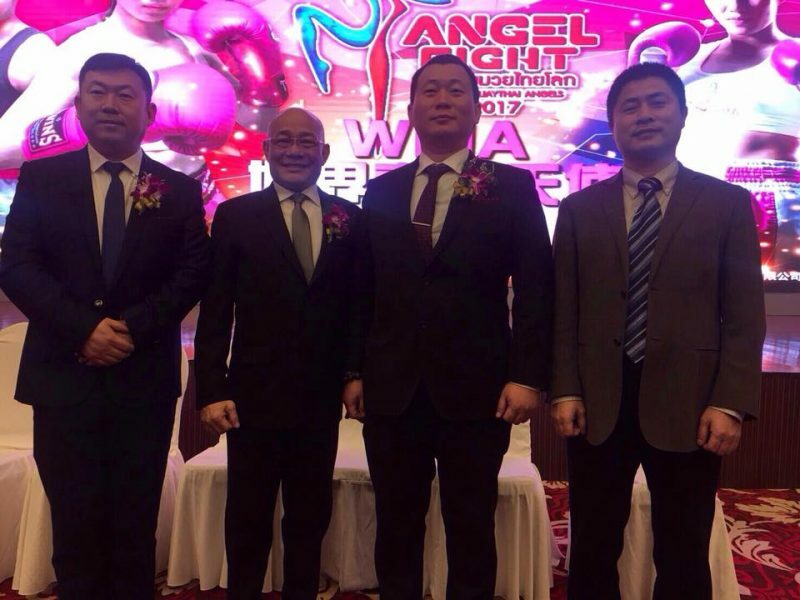 Angel Fight will see sixteen female athletes from all 5 continents go head to head in a 57kg competition from April to June 2017. Originally set to be all filmed in China the first event has now been changed to the motherland of the sport Thailand and will take place at the Sports Authority of Thailand beginning on April the 9th. 16 female athletes will go head to head in the second installment of the competition with a full international line up including many IFMA and WMC superstars for example Sofia Oloffson the WMC European Champion, WMC World champion as well as World Games athlete of the year. Also on the bill is Chomannee and Yolanda Schmidt both WMC and IFMA superstars. 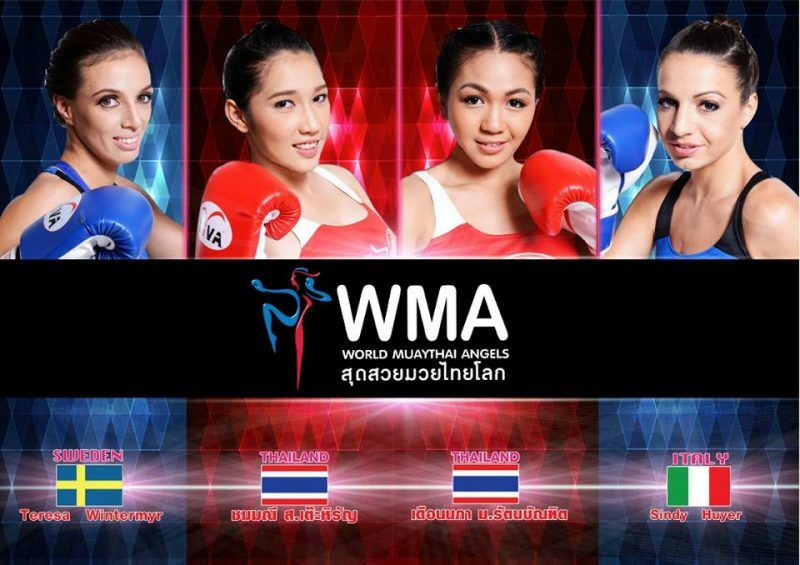 Female Muaythai is going from strength to strength and again muaythai has proven its universality as so many athletes will take part from all 5 continents. The prize money for the winner is 1 million Baht as well as a Toyota pick up truck. 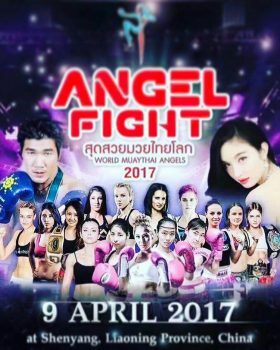 Entry is free 10pm-12am at the Sports Authority of Thailand and the event will be telecast live on Channel One 31 Thailand. This entry was posted on Friday, April 7th, 2017 at 5:11 PM	and is filed under News.